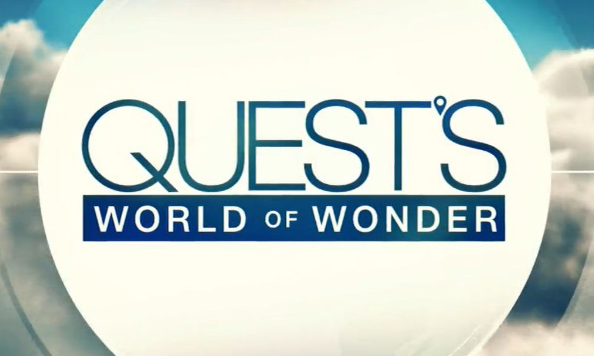 Turkish Airlines has come on board as an exclusive sponsor of CNN International’s newest show – Quest’s World of Wonder. The sponsorship will see Turkish Airlines billboards around every episode, with episodes of the travel TV show also integrating product placement into the title sequence of each show. The TV and digital campaign also aims to raise the airline’s brand awareness amongst business and leisure travellers. On digital, Turkish Airlines will have exclusive advertising on a dedicated online destination within CNN Travel for the show and additional content about the cities that the host, Richard Quest, explores. In addition, a Turkish Airlines brand campaign will run across various CNN TV and digital platforms later this year. “Turkish Airlines has an impressive story to tell about its ever-expanding customer offering, and with this project we’re delighted to provide them the opportunity to share this story with the world through the various CNN channels. As CNN continues to set the standard for the industry we relish working with partners such as Turkish Airlines who are willing to experiment with new ideas and go beyond traditional advertising solutions,” added Raad. Created by BBDO and Proximity Singapore, the campaign is targeted at Singapore’s heartland consumers. ..
S4M’s developments in the region are in line with the company’s broader international strategy to create a dedicated network of p..
MediaCorp has appointed Patrick Yong as managing director of MediaCorp Press, beginning 1 April 2010. .. He was last head of social media and innovations at MAS. ..